INDIANAPOLIS, INDIANA (PRWEB) MAY 2016 – Bullseye Bonefishing, one of the Bahamas leading Fly Fishing Travel package provider companies, announces complete Bonefishing travel packages available at The Cove Resort Eleuthera Bahamas. 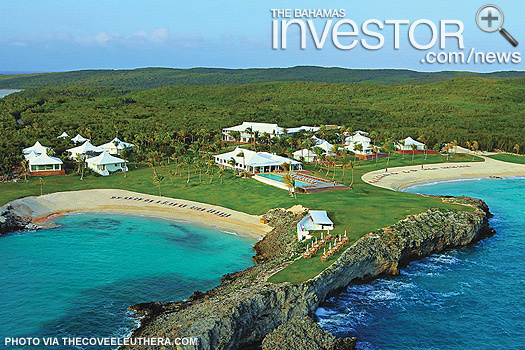 The Cove, Eleuthera is a Bahamian island legend, reborn with more style, more luxury and far fewer cares in the world. 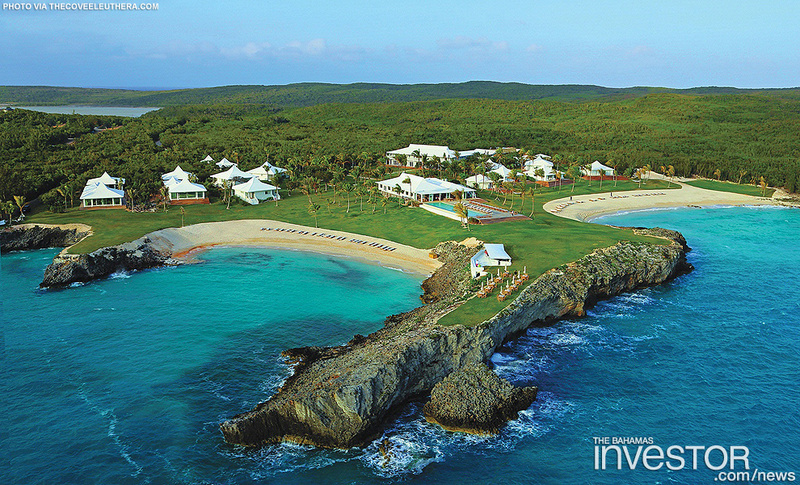 The new and transformed Cove Eleuthera is a breathtaking island retreat. An intimate destination on the Caribbean’s most beautiful pink sand beach, all villas, guest rooms and suites blend urban chic with island charm. Sitting on 40 lush acres offering direct access to the turquoise blue waters of the Caribbean, The Cove offers an authentic Bahamian island retreat. “Bullseye Bonefishing will provide a shuttle to the Spanish Wells dock where I will meet you in our brand new Bossman Flats Boat,” said Guide Shaw Underwood. Bullseye Bonefishing guests staying at The Cove Eleuthera will experience quite possible the nicest resort in all of the Bahamas. The Cove has earned the reputation as the relaxing playground for Hollywood and music industry superstars, you never know who you will see at The Cove Eleuthera. Call one of Bullseye Bonefishing’ s customer service specialists today at 317-800-5820 for pricing information or to purchase one of the Bullseye Bonefishing Travel Packages, or visit the Bullseye Bonefishing website. Guide Shaw Underwood can be reached at 242-359-7067.